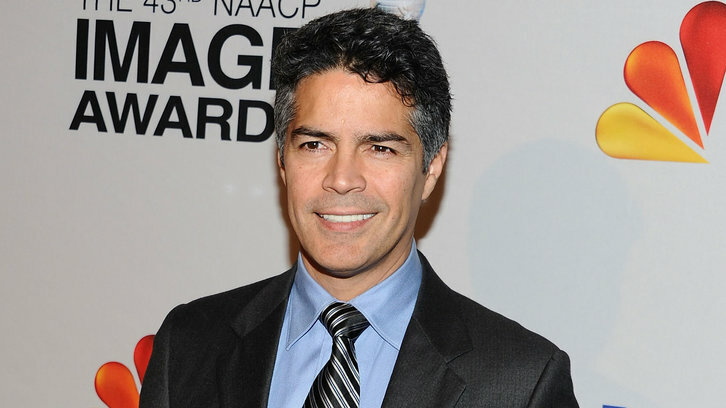 Esai Morales (Ozark, NCIS: Los Angeles, How to Get Away with Murder, Chicago P.D.) has been cast as Slade Wilson aka Deathstroke in DC Universe's Titans for the upcoming second season per Deadline. Morales joins new cast member, Joshua Orpin as Superboy. The amount of episodes Morales will appear in as Deathstroke has not been revealed. "Slade Wilson is known for being DC's deadliest assassin. While serving his country, Slade became an elite soldier before government testing enhanced his physiology to near superhuman levels, putting him on a path of darkness and revenge. To his family, Slade is a father and husband, but to the rest of the world, he is feared by many as the infamous Deathstroke; selling his services to the highest bidder as the ruthless assassin that never gives up and never misses."